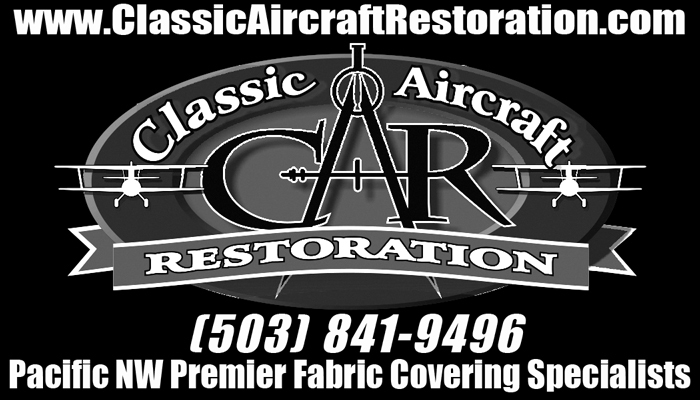 Mobile Aircraft Repair services are available for scheduling or emergencies. If you’ve had an incident and need a quick quality repair we can send a technician to your location to preform their magic and get you back in the air as quickly as possible. 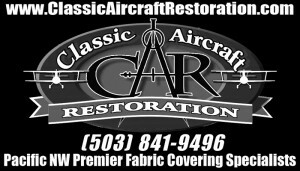 Please call us at (503) 841-9496 for scheduling and estimates.